You know me, I will always try to create a cocktail for any food holiday where possible. National Lollipop Day was just another fun excuse to indulge myself. I used to make this with Pinnacle Rainbow Sherbet Vodka but, since it's no longer being produced, I simply replaced its pineapple and raspberry fruit punch flavor with some more easily procured alternatives. 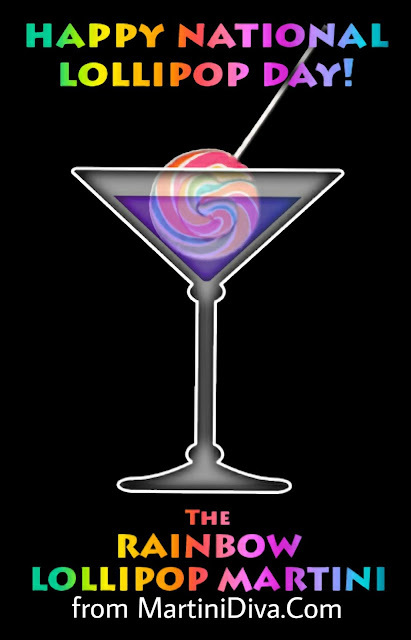 Yes, it's sweet, but then so are lollipops, and at least this has the redeeming quality of having booze. Shake all the ingredients, except the ginger ale, with ice. Strain into a chilled cocktail glass, top off with the ginger ale, garnish and serve. 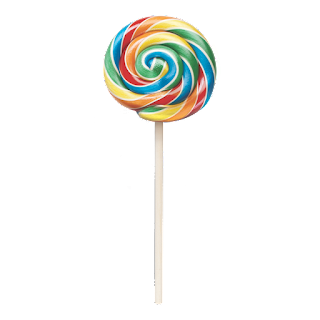 National Lollipop Day is July 20th.